We supply & install Upvc windows for new build projects and replacing existing windows. Our extensive range is available in standard white, white wood, cream wood, natural wood, rosewood or literally any colour. 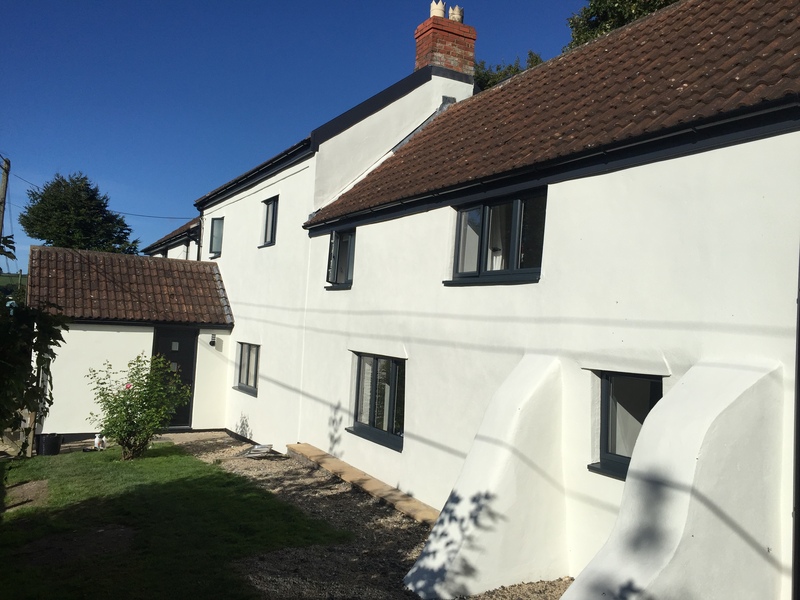 Bright Windows keep your home warm, quiet and secure, plus you will find that our windows are virtually maintenance free meaning you can enjoy them with little or no fuss for many years to come. Our aim is to offer the best Upvc replacement windows available with the most professional advice, service and unbeatable standard of installation both commercial and residential. We can also supply / fit Aluminium windows, doors & conservatories, bi-fold doors, contact us – WE CAN HELP. Cill proportions can make or break the project.